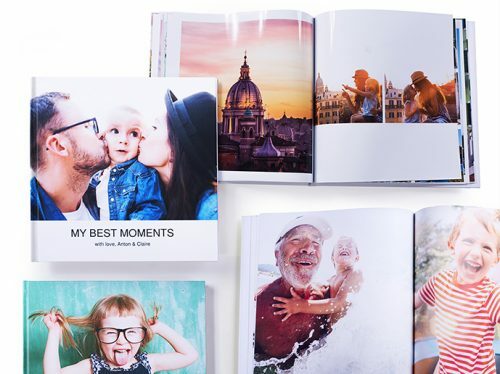 A new app created by Photobook Worldwide offers an improved experience in designing and implementing a customized photo album. The ease of use is a real benefit to anyone wanting to organize and display digital photos. Photobook Worldwide and Irene Foo are pleased to announce the release of their new photo book app. The various features of the app make it much easier to create a custom photo album. Only a few taps are required to mix things up and make a unique and logical arrangement of the images easy. Users of any app of this sort are interested in certain features. These include ease of use, instructions which make it clear about the actions to take, and results which are bright and crisp. Users also want to be sure of a variety of options, so that every photo book result looks different and fresh. The Smart Shuffle makes it convenient to create fun and exciting page layouts, without spending hours in the creative process. The app also features intelligent photo placement. The Photo Placement algorithm lays out the user's photos in a chronological order. This feature provides a viewer of the app with a way to follow a visual story from beginning to end, without hesitation. There is no concern about losing the thread of the storytelling. Each of the page templates are clean and crisp. There is a stylish format for each page of the album. The creator doesn't have to worry and fret about achieving a page format. It is only necessary to pick the photos which are to be displayed on the page or pages. The app does all of the work. The app Special Simple-Book format can be completed in just a few quick taps. A photo album can be created and order in less time than it takes to switch on the computer. The simplicity and excellent results allows the viewer to spend time enjoying the album and much less time in crafting it. There are additional features beyond just books. Users will enjoy checking out the features for themselves.